Star Wars fans are being offered the chance step into their hero’s clothes at a major new auction in London. 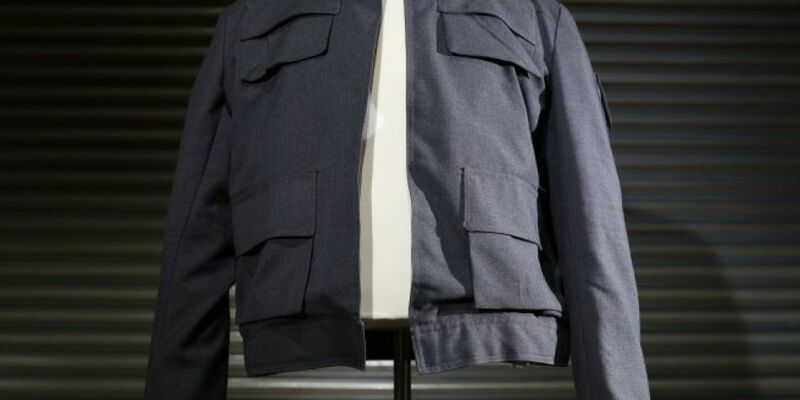 Han Solo’s iconic jacket worn by Harrison Ford in the Empire Strikes Back is expected to fetch up to €1.12m (£1m) when it goes under the hammer later this year. Fans with a spare million to burn will have to shoot first when the auction opens on September 20th. Meanwhile, Ford’s bullwhip from Indiana Jones and the Temple of Doom is expected to pull in up to €91,000 (£70,000) while his fedora from Raiders of the Lost Ark is going for between €262,600 (£20,000) and €394,000 (£300,000). Some 600 lots are up for sale at the auction of rare blockbuster film memorabilia in London’s BFI IMAX. The collection also includes the farewell note Rose penned for her cruel fiancé in James Cameron’s Titanic and Marty McFly’s hoverboard from Back to the Future Part II. “We look forward to bringing together a global audience of film fans and collectors to London’s Odeon BFI Imax for the two-week preview exhibition,” he said. Registration for the auction is already open – and online bids can be made from August 31st.